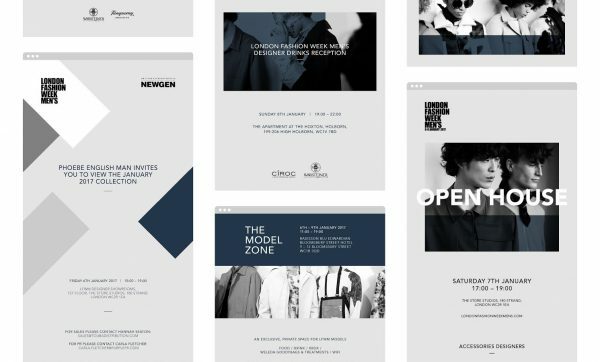 Manchester agency Music worked on the creative identity for London Fashion Week Men’s, the global platform for British and international menswear designers. The agency says the new brand includes a "simple, timeless template working across various communications, allowing blocks of seasonal colours, interesting paper stocks, print finishes and sharp black and white imagery to dominate the creative". Music designer, Emma Benyon, said: “We have been working closely with the British Fashion Council team to create an identity that positions London Fashion Week Men’s alongside London Fashion Week. Music, which also works with Universal Music, Powerleague and Pho, has recently opened a London studio.